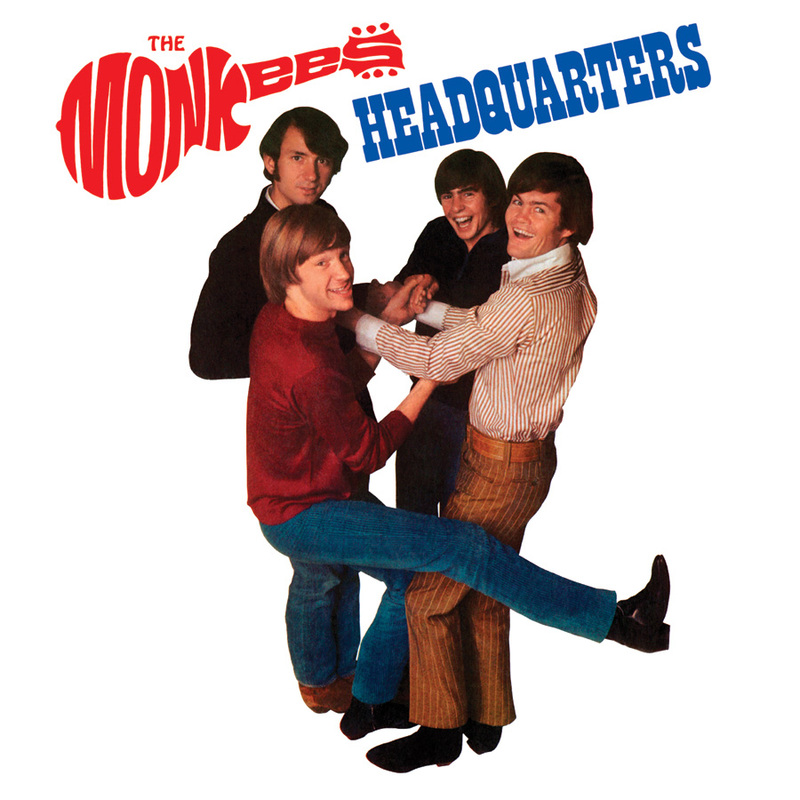 As another installment in our extensive Monkees Deluxe Edition Series, Friday Music is honored to announce The Monkees masterpiece Headquarters - The Deluxe Edition. For this limited edition 2 CD deluxe set release, we are pleased to offer once again, the full complete stereo and mono recordings, newly and impeccably mastered by Joe Reagoso (The Monkees/Brian Wilson/Elvis Presley) to sound as warm and exciting as you remember them back in ’67. We are also including a plethora of 22 bonus tracks that will make your Headquarters revisit that much more enjoyable including the “should have been a hit single” All of Your Toys, the massive double sided hit single A Little Bit Me , A Little Bit You (featuring Neil Diamond on background vocals) and Michael Nesmith’s classic The Girl I Knew Somewhere. There are a number of Davy Jones’ rarities like his early version of She Hangs Out which was released only in Canada, the rare stereo version of 99 Pounds, the soulful You Can’t Tie a Mustang Down and Neil Diamond’s powerful Love to Love.